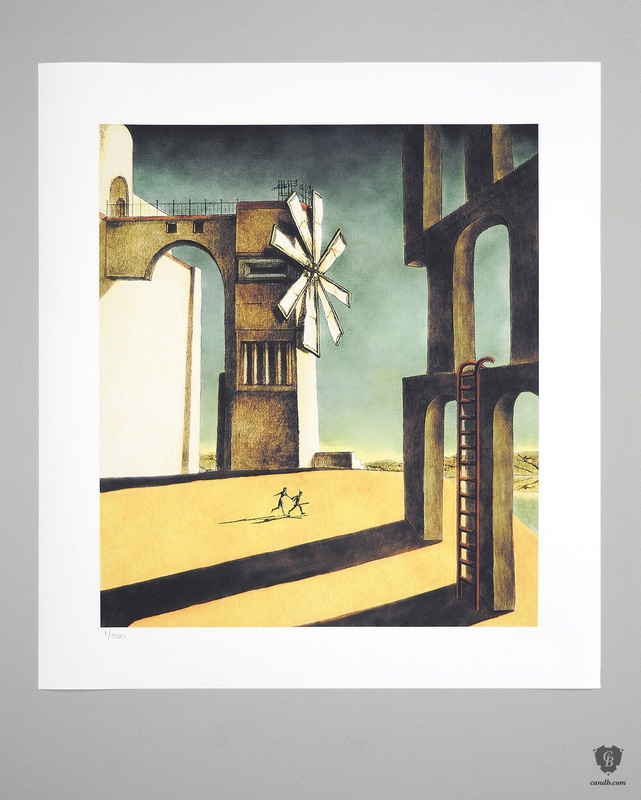 Art dealer Cook & Becker has come out with a pair of licensed giclee prints -- one for Ico, the other for Shadow of the Colossus, both excellent. Can you spare $95? Your wall will be better off for it. 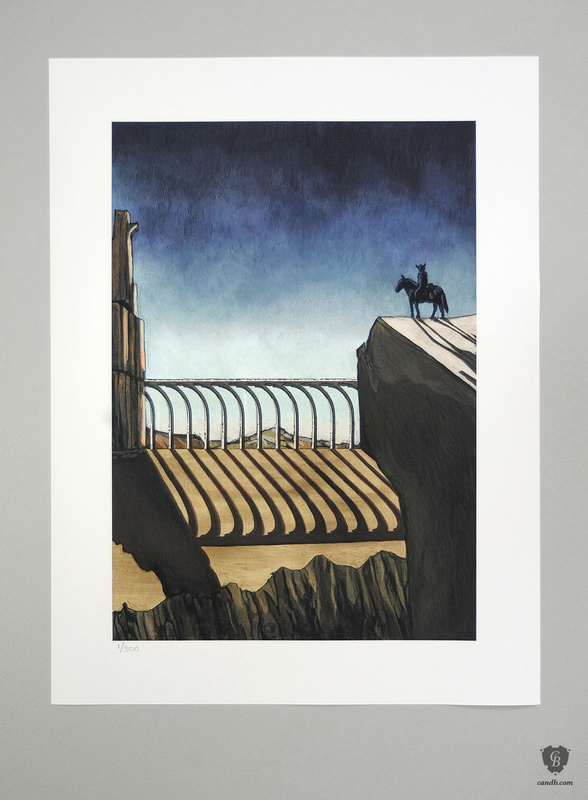 The Ico print (40 by 34 cm) is of course based on the PlayStation 2 game's far superior Japanese and European box art, while the Shadow of the Colossus piece (40 by 28 cm) is a painting by designer Fumito Ueda from before the team had settled on that name and still referred to the project as "Nico." 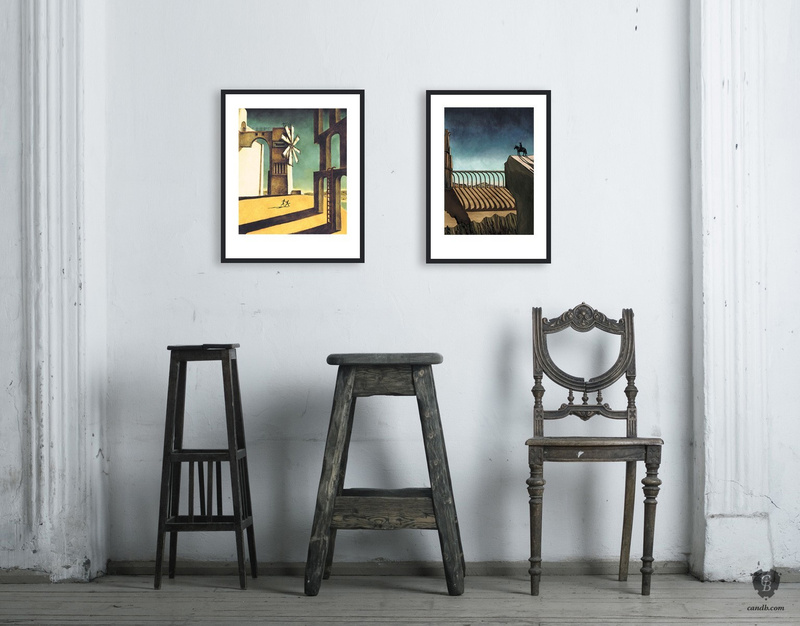 These prints are limited to a 500-piece run. Even if you're unwilling or unable to buy them, the "about the artwork" pages serve as a nice little history lesson and detail Ueda's inspirations.